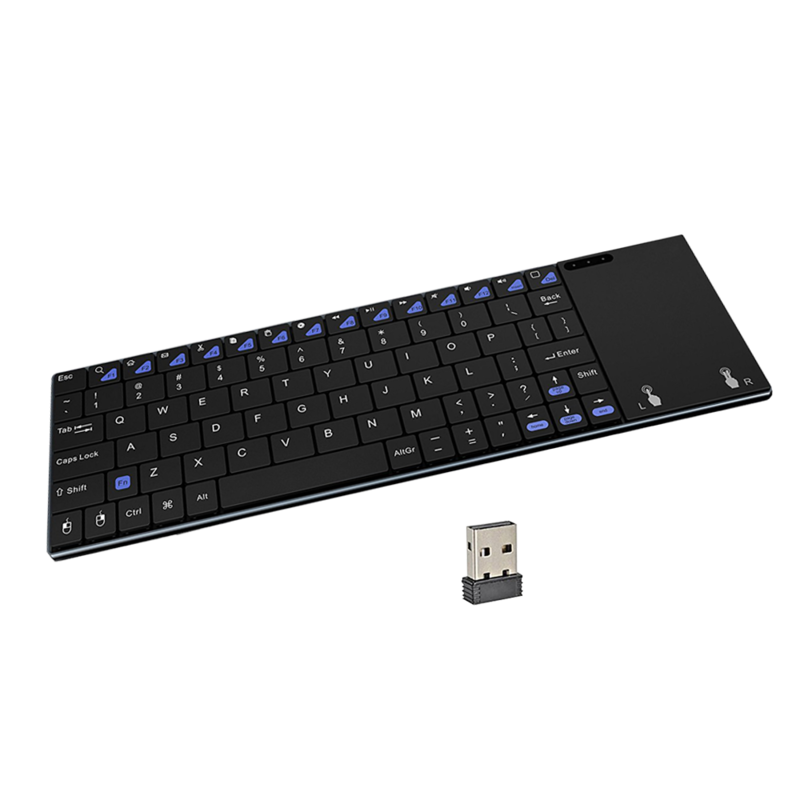 Sleek, compact design – includes all the keys found on a conventional keyboard. 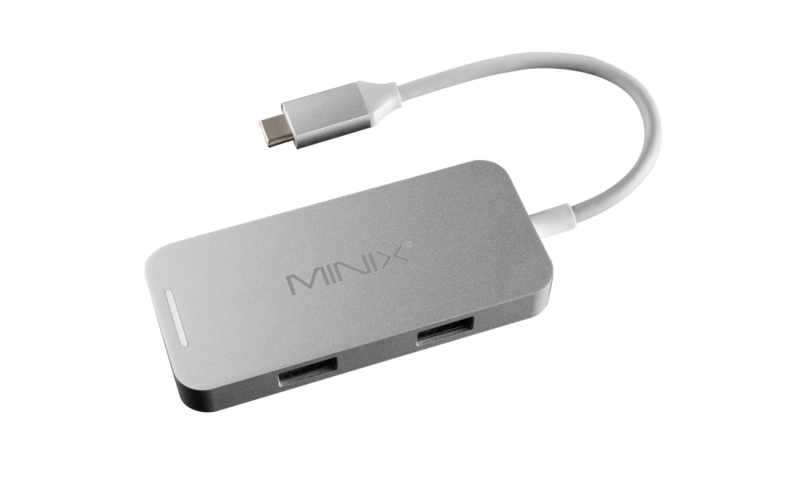 Awesome typing experience – comfortable, quiet keys and large touchpad. 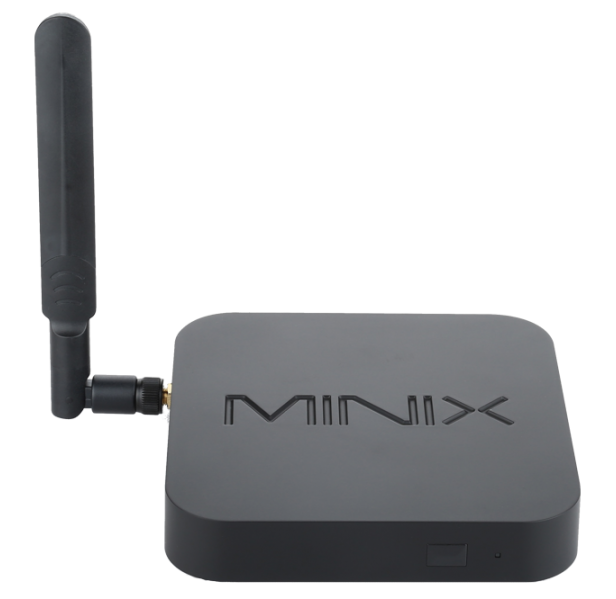 Powerful wireless connection – prevents against delays, dropouts and interference (10-meter range). 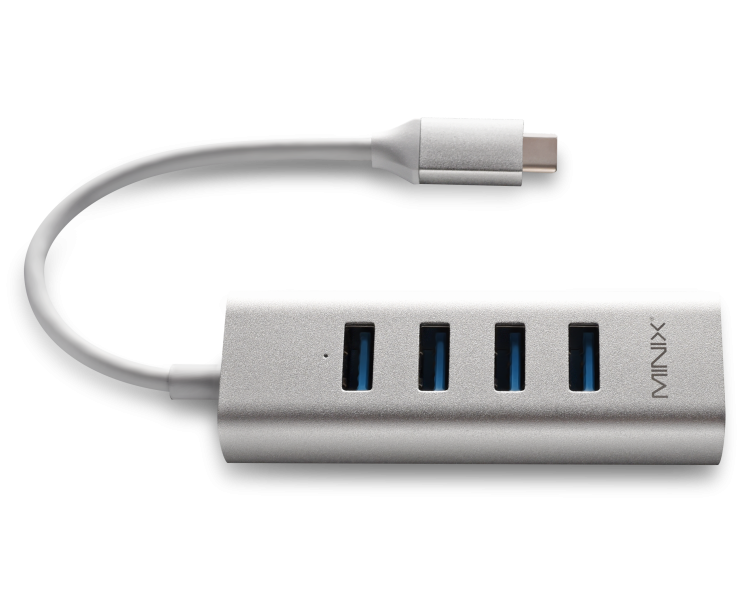 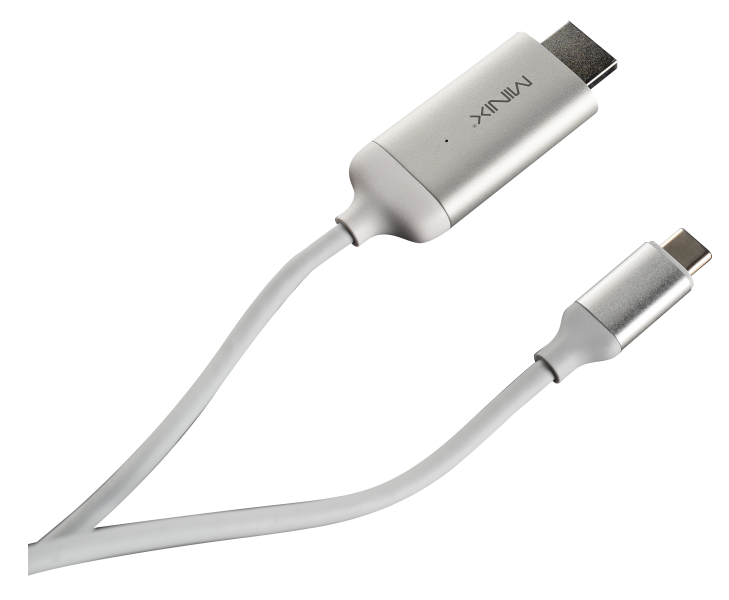 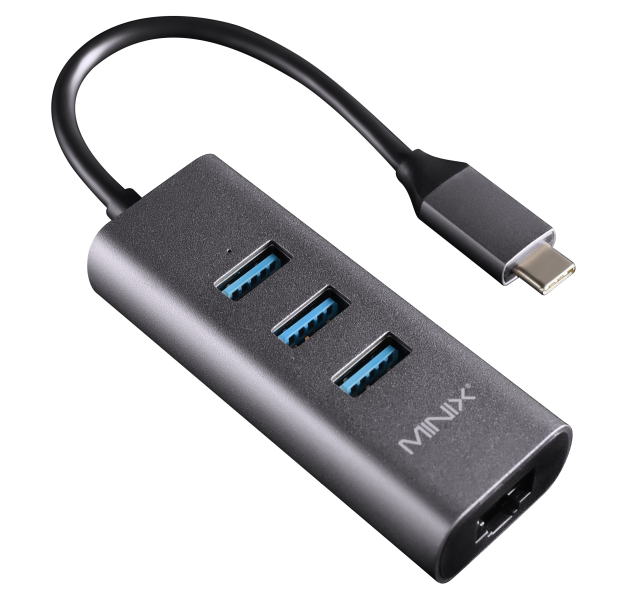 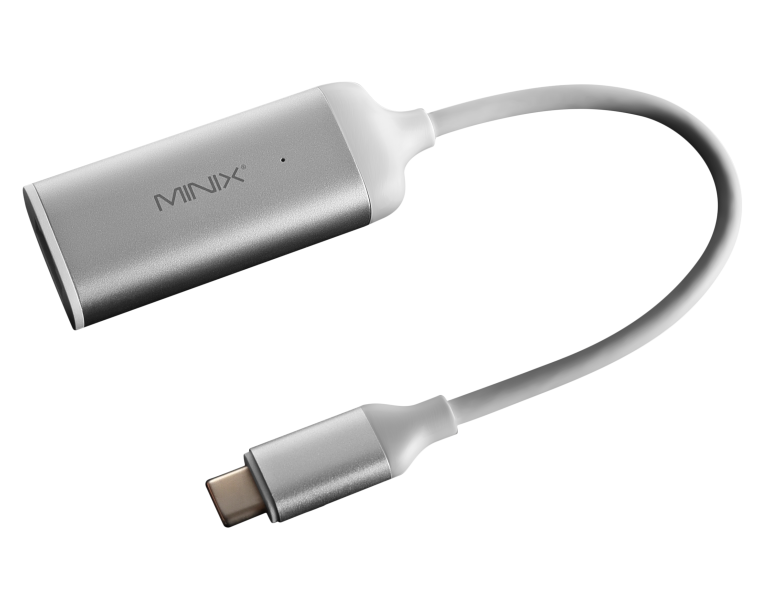 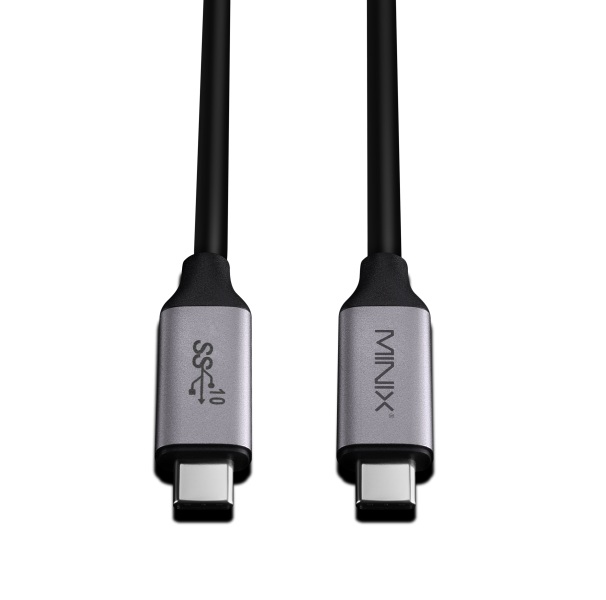 Ideal to use with MINIX NGC-1, NEO Z83-4 and NEO Z64-W.
How long does it last on a single charge? 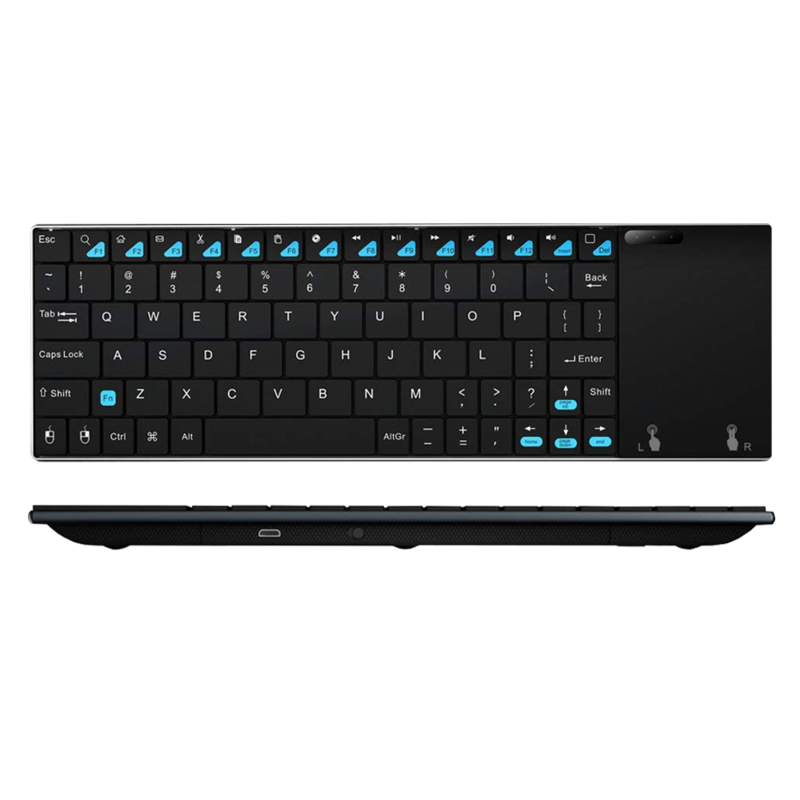 No, the keyboard is not backlit. 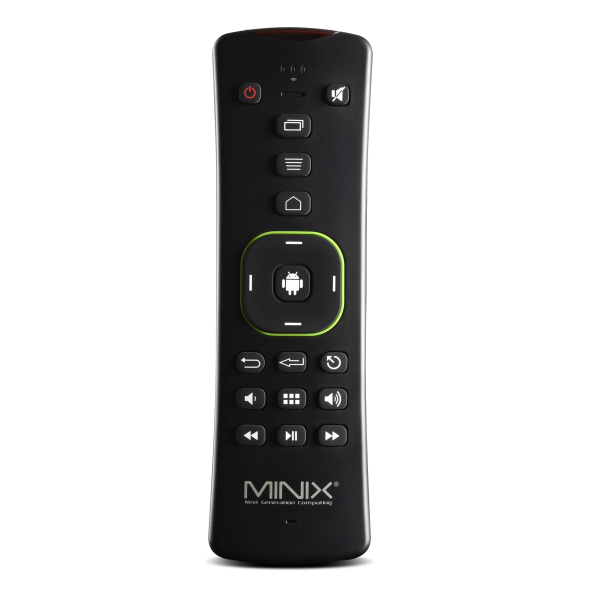 Anyone using this with nvidia shield ? 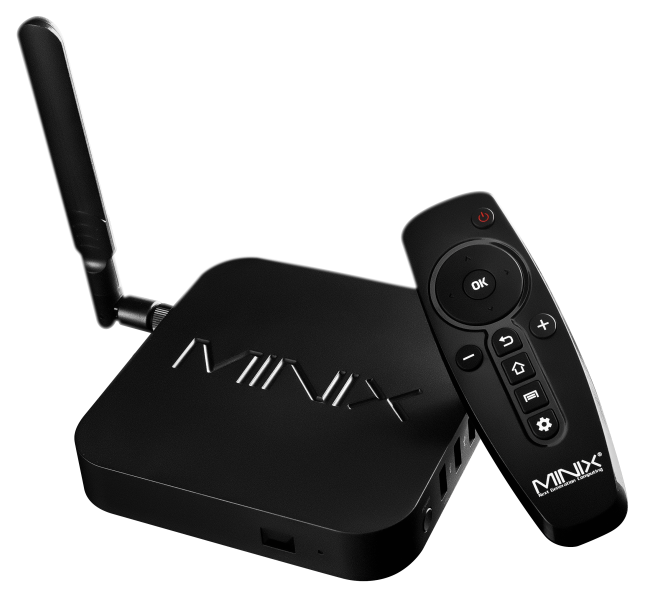 Does it work for smart tv’s? 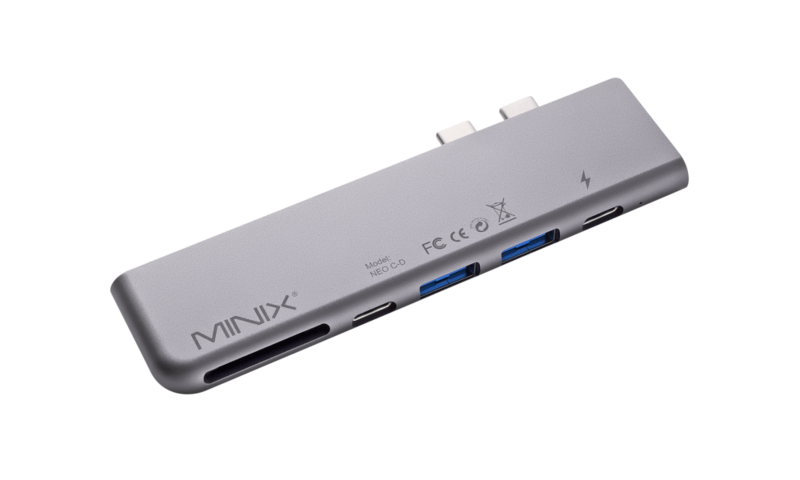 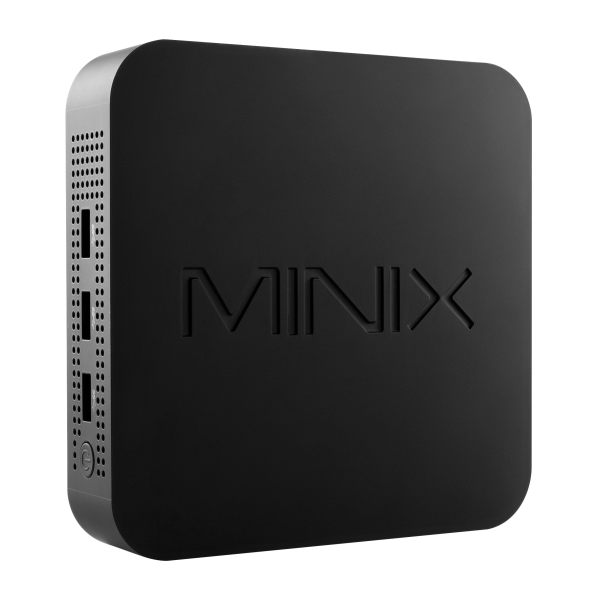 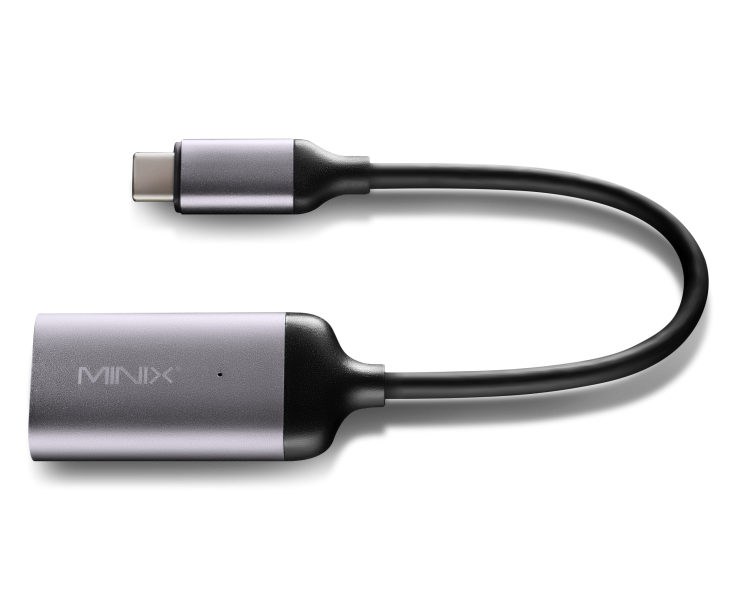 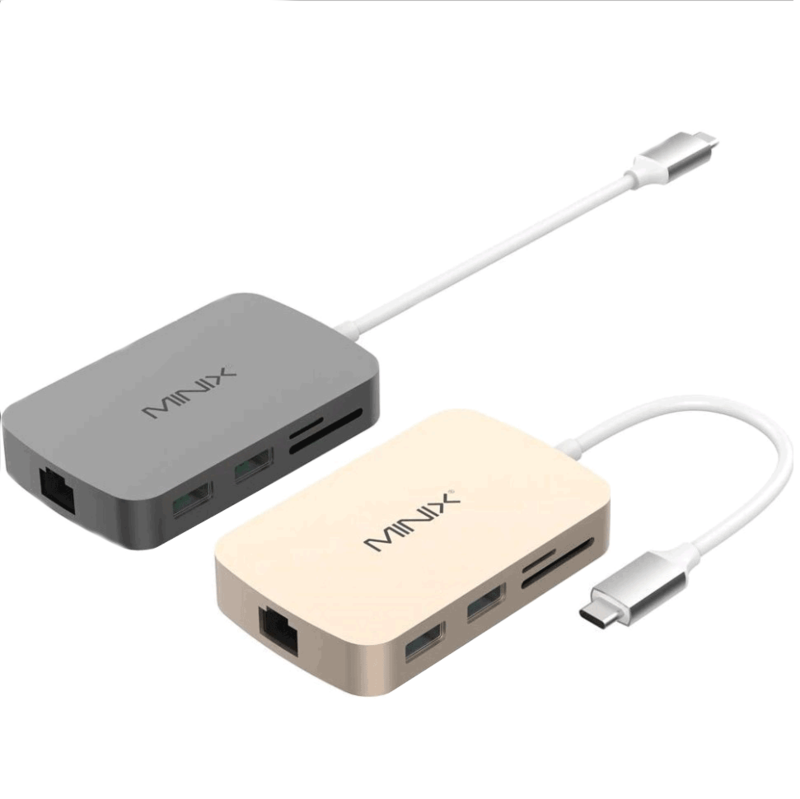 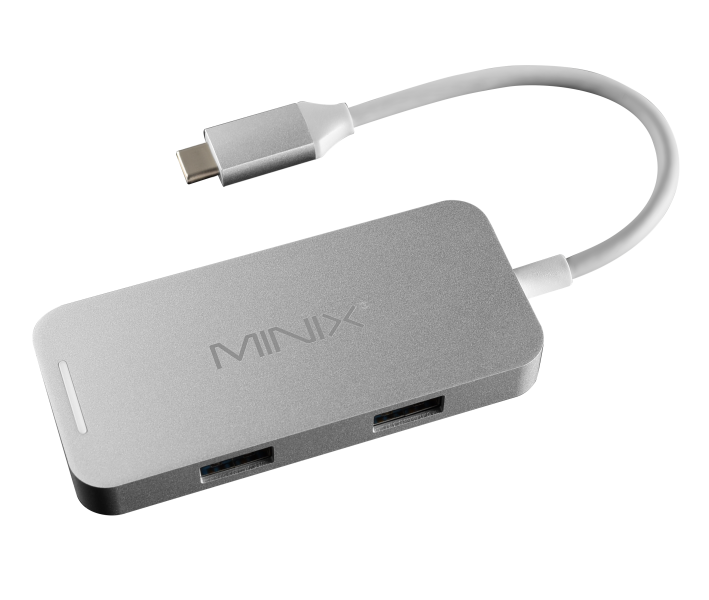 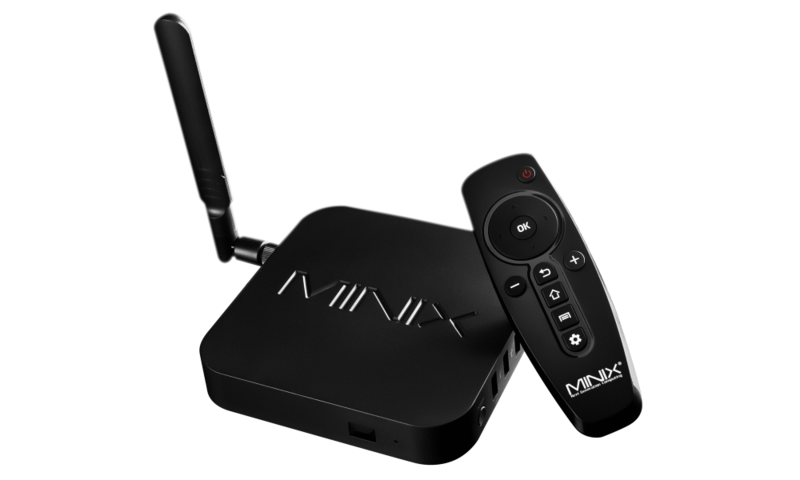 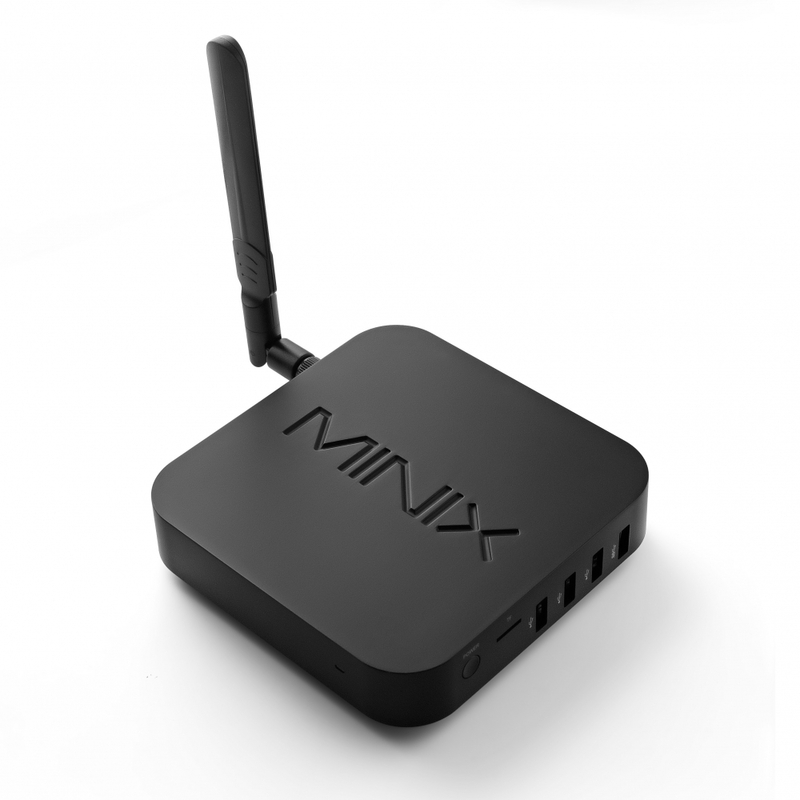 MINIX NEO K2 is designed to work with PCs running Windows OS.